In the late summer of 2017, we wrote about the advantages and drawbacks of using a battery-powered torque wrench. At the time, the negatives seemed to outweigh the positives. 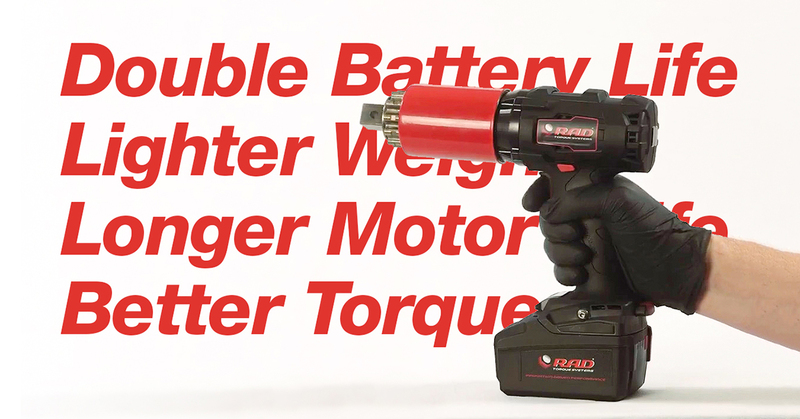 Yes, a battery-powered torque wrench allows operators to work without a power cord and have electronic features that other torque tools can’t match. However, we noted in 2017 that these tools had a short battery life and a less robust motor. But a lot can happen in 18 months, so we decided to do a follow-up that focuses on some of the changes and advancements to that product line.